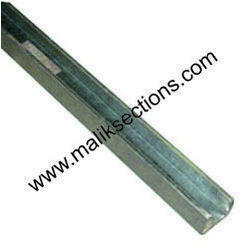 In order to meet the ever changing demands of our clients, we have been engaged in offering Galvanized Partition Frame. 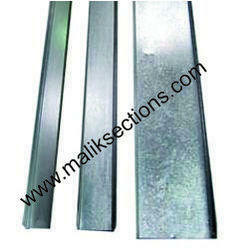 Our offered range includes Galvanized Floor Section and Galvanized Stud Section. These are manufactured using high grade metals that are procured from some of the most authentic vendors in this industry. 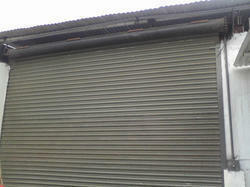 We accept bulk order for the product and ensure their delivery within the stipulated time-frame. Clients can avail these from us in different sizes and specifications as per their requirements. We have in store for our clients a wide assortment of Galvanized Stud Partition Frame. These are manufactured using advance machines and equipment so as to provide our clients with best-in-class products. Moreover, our quality inspectors test these products on various parameters to ensure their compliance with international quality standards. Clients can avail these form us in different thicknesses, sizes and lengths. We are counted among some one of the leading manufacturers and suppliers of GI Floor Partition Frame. These are manufactured under the strict supervision of our experts following the set industry standards and quality norms. Clients can avail these from us in different sizes, dimensions and thicknesses. We provide customization for the product as per the specifications of or clients for their maximum satisfaction. 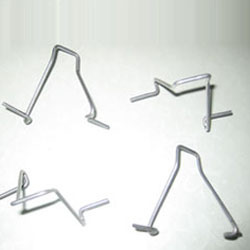 With our expertise in this domain, we are able to offer our clients Galvanized Connecting Clip. Our sourcing agents ensure that the raw material for the product are procured from reliable vendors only. To ensure the flawlessness of the product, these are tested on various parameters by our quality experts. 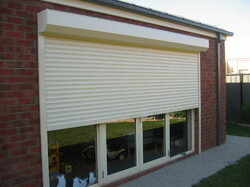 We ensure that all our product comply with set industry standards and quality norms. 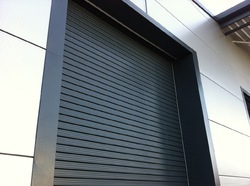 Looking for Galvanized Partition Frame ?